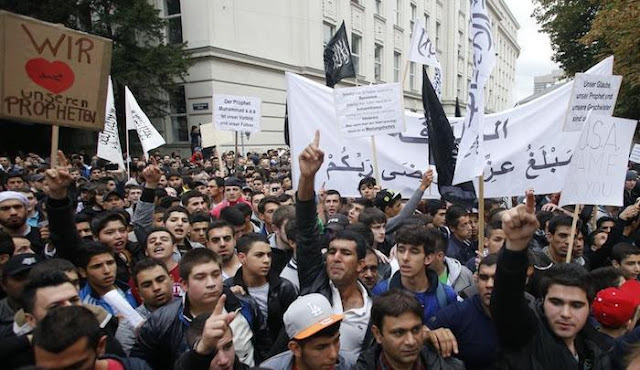 Jihad Watch : “Subconscious fear”? Or wisdom born of experience? In my new book The History of Jihad From Muhammad to ISIS, I explain how, in 1683, the Ottoman Sultan Mehmet IV assembled a large force of jihad warriors and set forth once more into Europe, intent upon succeeding in bringing it to heel where his illustrious forbears had failed. “This man is badly encamped. He knows nothing of war, we shall certainly defeat him.” In the dawn hours of September 12, he did. The Ottoman siege was decisively broken, and Christendom once again saved. The warriors of jihad fled in confusion, but they would, of course, be back.